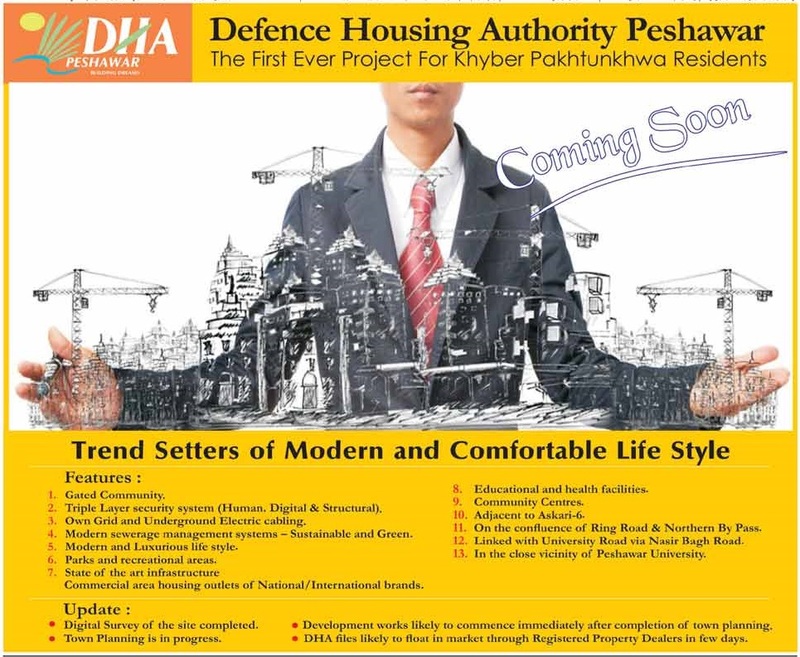 There are little details available on the project however DHA promises to provide its state-of-the-art living experience to the residents of KPK in Peshawar through its mega housing scheme. The digital survey of the site location has been completed already and the town planning is in progress. 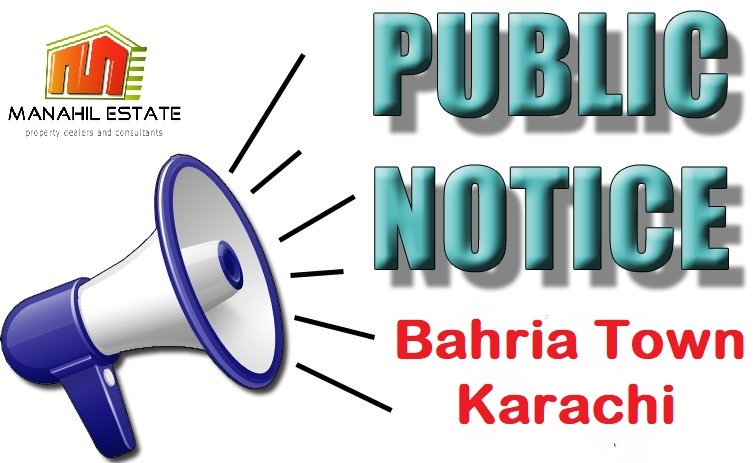 Plot files of DHA will be launched through registered property dealers in a couple of days and the development on the project will commence right after the town planning process is completed. Modern Sewerage Management System – Sustainable and Green.